Microsoft Edge and Internet Explorer can be exploited by a type confusion in HandleColumnBreakOnColumnSpanningElement. A POC was released here. The ISC has received several requests asking us to weigh in on the ramifications of the Cloudflare data leak, also being referred to by some as CloudBleed. 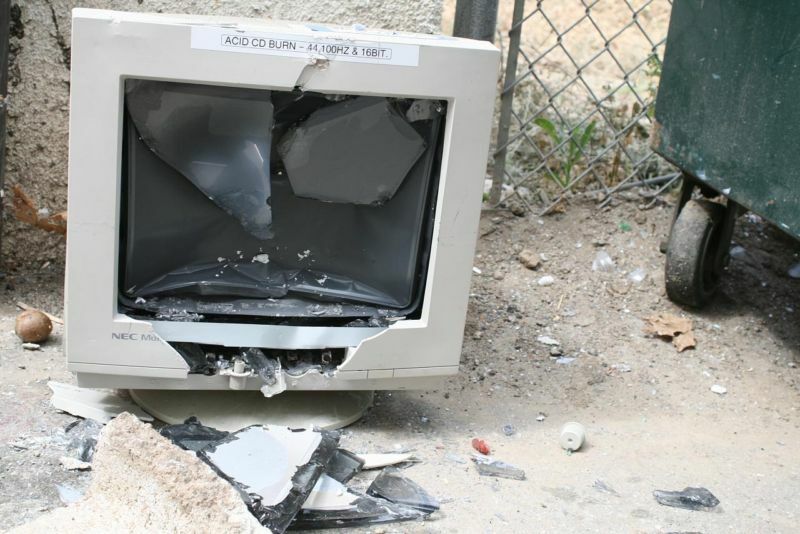 The short version of the vulnerability is that in raresituations, a bug in Cloudflares edge servers could be triggered, which would cause a buffer overrun to occur. When these buffer overruns occurred, random data would be returned in the replies from the Cloudflare servers. Private chat messages, user logins and passwords, and many other bits of data were found in the random data. This data would be data from any of Cloudflares customer applications, which is a very big list of some of the most popular sites on the Internet. Potentially over 4 million domains. (Partial list of popular sites and the full list are available here). Most seriously, these pages, containing random data, were cached to Googles search results (those results have now been scrubbed of Cloudflare data). It is believed that this vulnerability was present from 22 Sept, 2016 until 18 Feb. 2017. What does this mean to you? Unfortunately, the data leak means that this needs to be treated as another data breach. If you have an account on any Cloudflare hosted application, which we almost certainly all do, it is time to go and change your passwords. I would also strongly recommend that you use this as an opportunity to enable 2-factor authentication on any application that supports it. UPDATE 20170224 17:45 UTC: It appears Cloudflare customers have started sending out password change requests. I just received my first a few minutes ago. 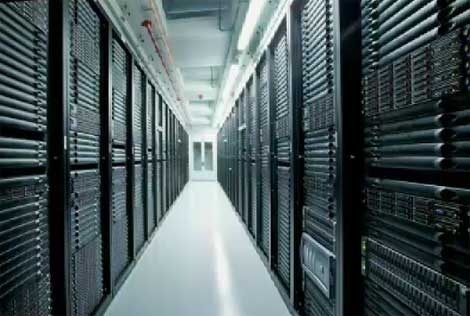 A mid-2016 security incident led to Apple purging its data centers of servers built by Supermicro, including returning recently purchased systems, according to a report by The Information. Malware-infected firmware was reportedly detected in an internal development environment for Apple's App Store, as well as some production servers handling queries through Apple's Siri service. An Apple spokesperson denied there was a security incident. However, Supermicro's senior vice-president of technology, Tau Leng, told The Information that Apple had ended its relationship with Supermicro because of the compromised systems in the App Store development environment. Leng also confirmed Apple returned equipment that it had recently purchased. An anonymous source was cited as the source of the information regarding infected Siri servers. Apple has used a variety of other companies' server hardware—since the company got out of the server business itself and never used its own in datacenters—including servers from HP and storage from NetApp. A few years ago, Apple added Supermicro as a supplier for some of its development and data center computing infrastructure.